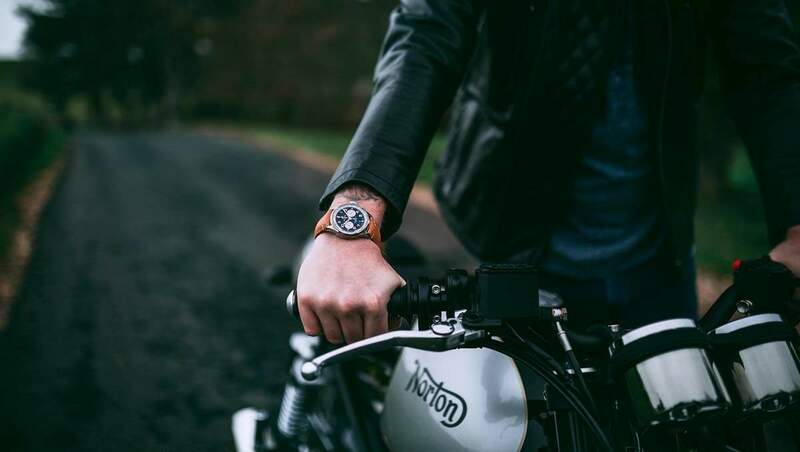 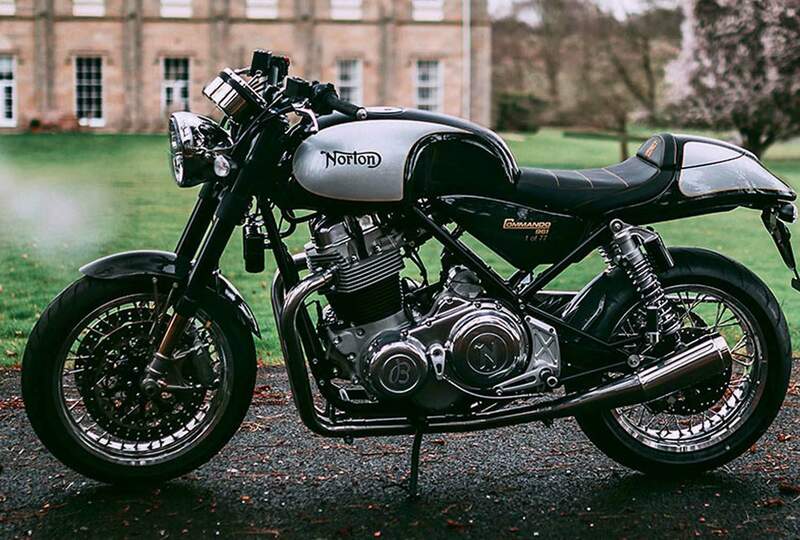 Norton, a motorcycle brand renowned for its exclusive British engineering, in partnership with Breitling, a maker of refined Swiss watches, released a limited edition of 77 Norton Commando 961 Café Racer MKII Breitling Motorcycles, and 77 Premier B01 Chronograph 42 Norton Edition watches. 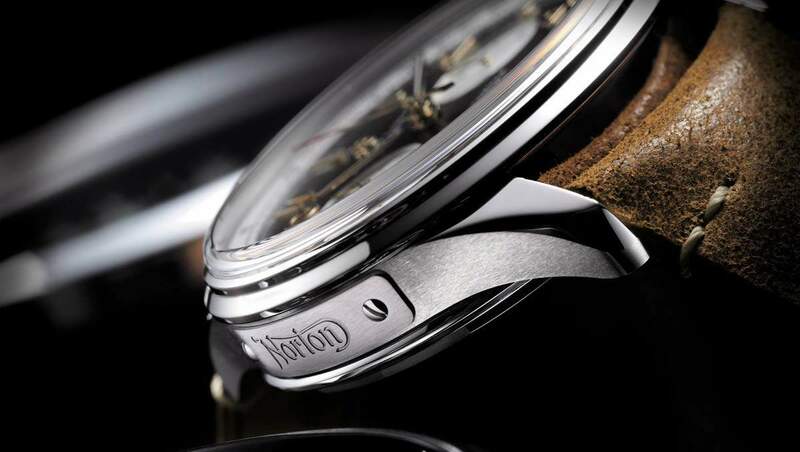 The Commando 961 Limited Edition includes Breitling-designed speedometer and tachometer dials, vintage Breitling “B” engraved on the clutch box and a vintage “B” stitched into the seat. 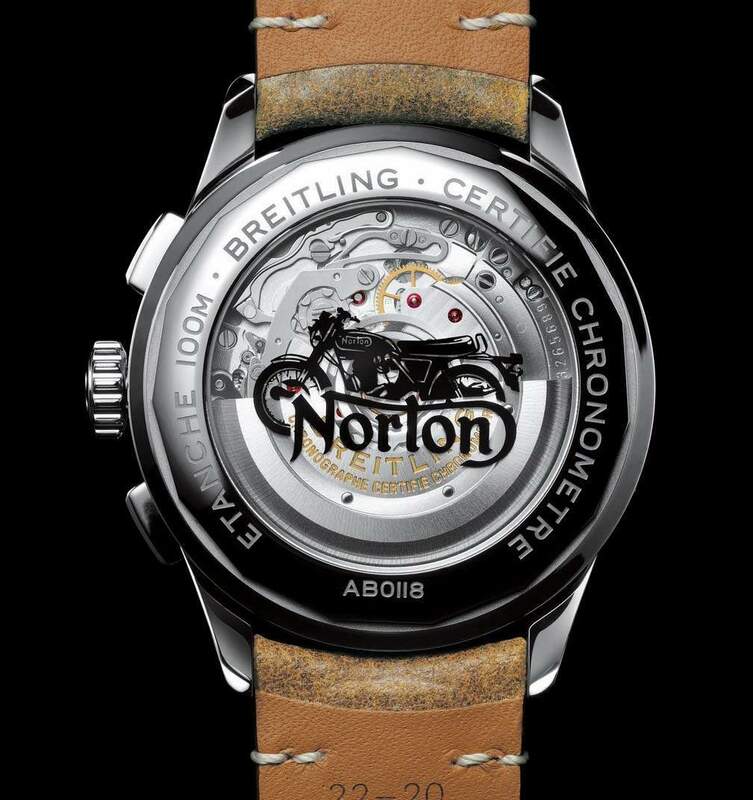 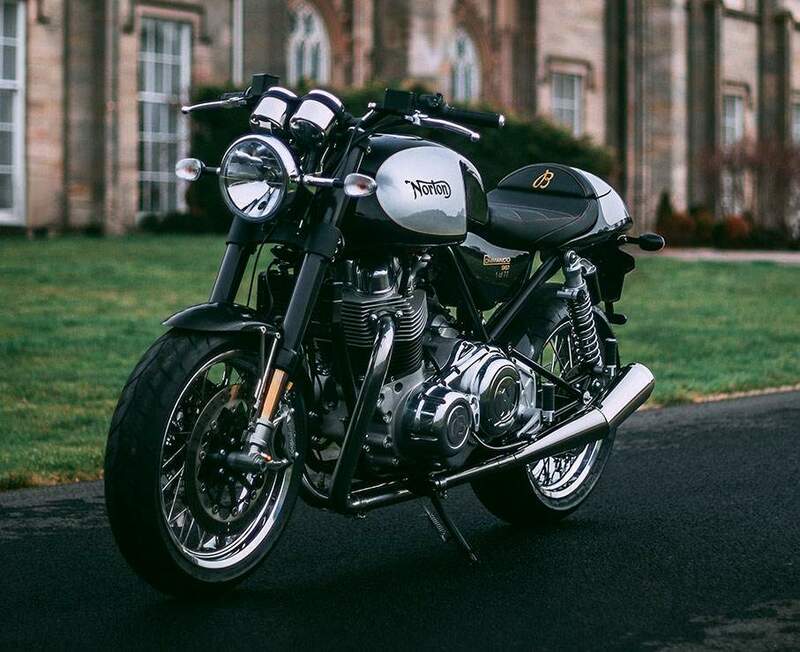 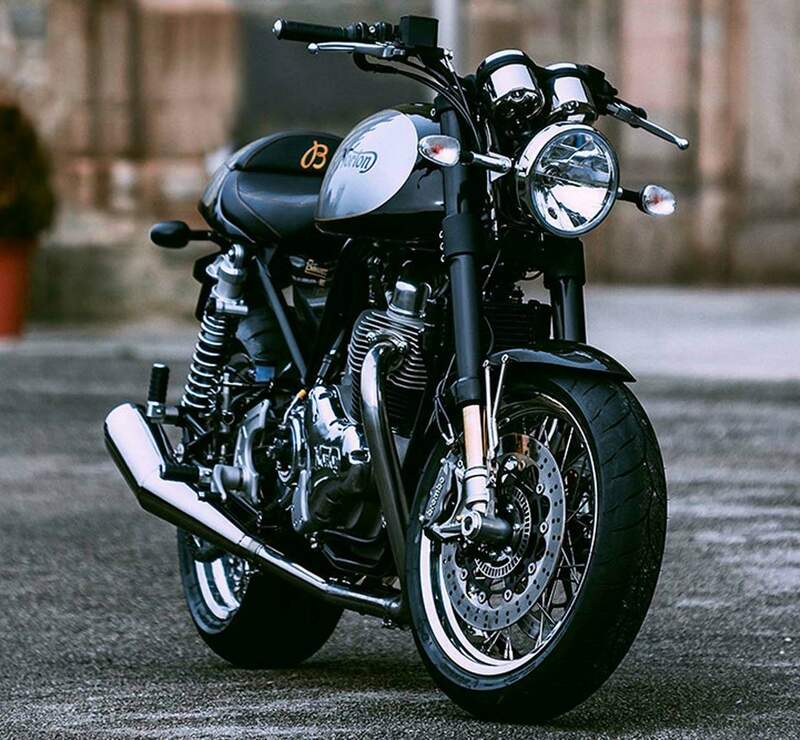 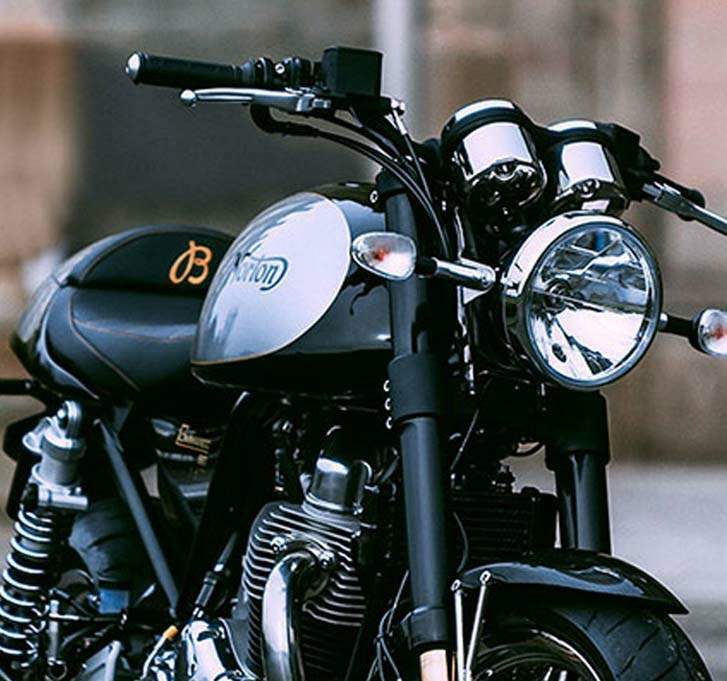 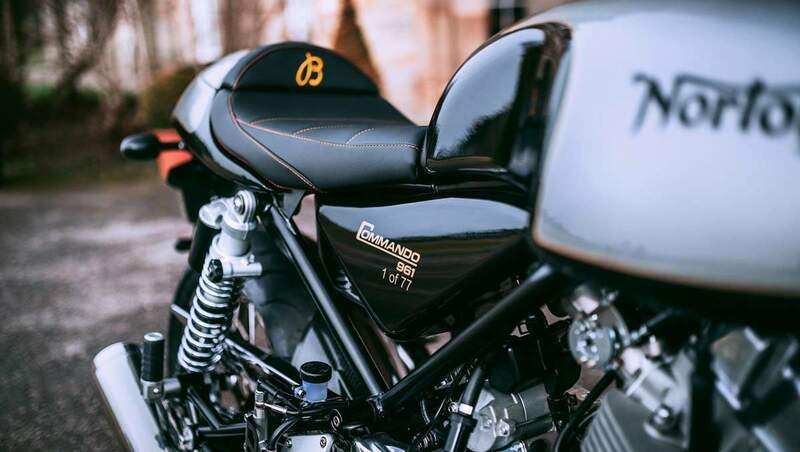 Each owner of these motorcycles will also receive an impressive luxury Breitling watch with a “Norton” logo engraved on a plate on the left side of the case, and the transparent caseback features a printed Norton motorcycle and logo.